Custom notepad to fit your WhiteCoat Clipboard. 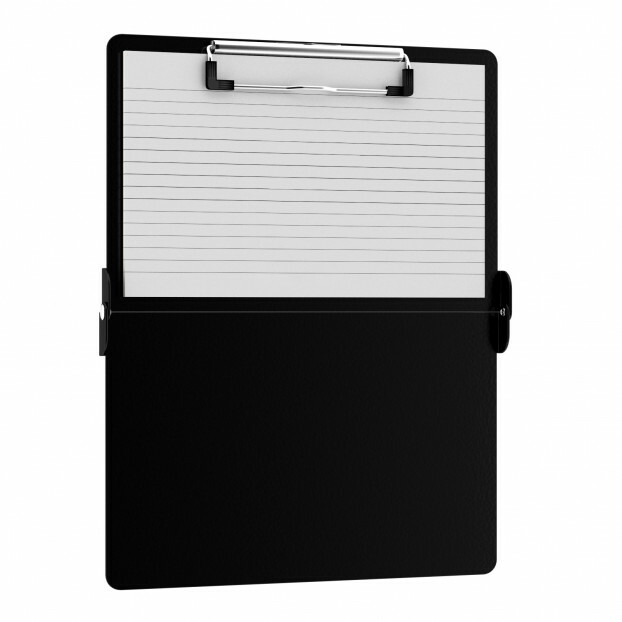 Each notepad comes standard with 50 sheets of ruled paper to fit inside your folding clipboard. Sheet sizes are 8" x 5". Get more than one notepad to have one ready when you need it. 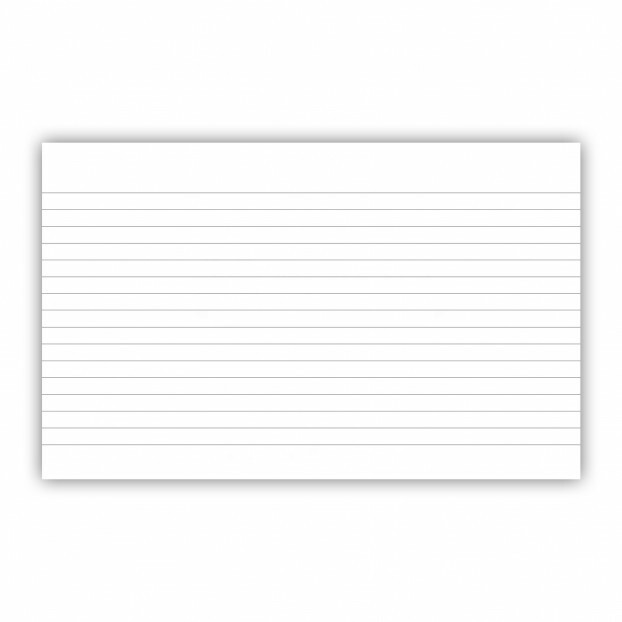 Notepad size 8" x 5"
Make sure you get enough notepads! 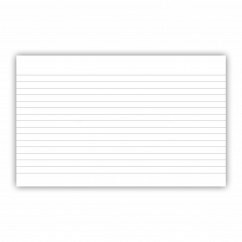 Click here to see our other multi-packs of this notepad!